Happy Friday all! I have a busy weekend coming up and lots planned for April, but I couldn't be more excited to be in a new month. New month equals new beginnings. ONE. 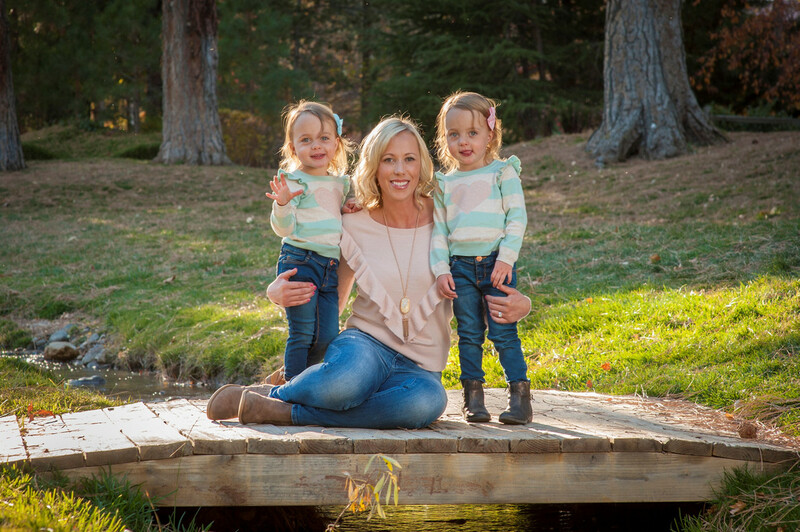 The girls start swim lessons tonight. Finally. We have been trying to get them into swim lessons for the last year. But their new school finally had some openings and we got in. We are going to start on Fridays and hopefully change it as more days become available. The girls have new swimsuits and googles and can't wait to learn. This comes just in time for our Graeagle trip in June. Here are the two swimsuits the girls will be wearing this Summer. TWO. I am heading into the weekend celebrating a lot of birthdays. First up, is two of my co-workers. They have birthdays today and in a week and a half. And one of them is turning 30, so big Dirty Thirty celebration tonight. Then my mom's birthday was yesterday, so we are having my sister and BIL over along with my parents for dinner on Saturday. Yay for April birthdays! THREE. 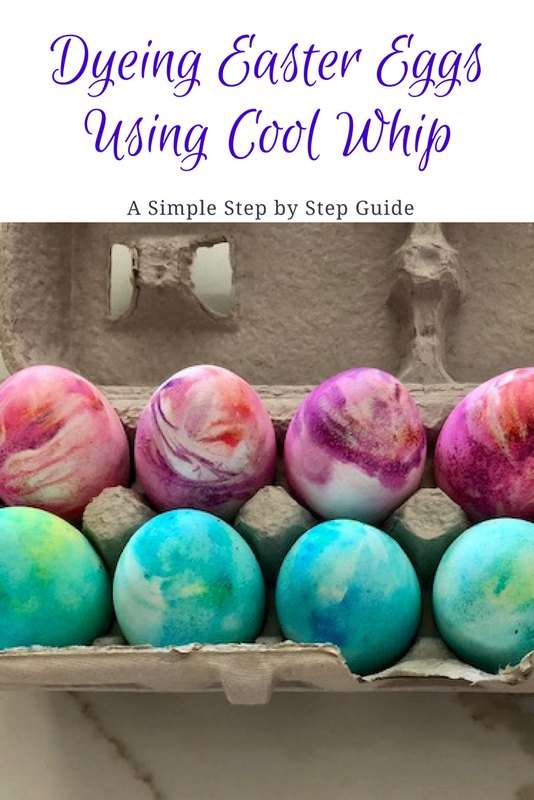 Did you see my DIY Cool Whip Easter Egg Dyeing post I posted on Wednesday? We used this technique to dye our Easter eggs last year and we loved it. It was super easy. I ended up posting the DIY after Easter last year, so I wanted to bring it back, this time before Easter. If you try it, let me know how it came out? FOUR. I just booked our hotel for Disneyland. We are taking the girls there for their 5th birthday (a bit earlier, but as a BIG birthday gift) in December and I can't wait. My dad is getting the tickets soon as he gets a military discount and we are going to do the park hopper. And I have alerts out there for airlines. And I have a lot of miles, so I can use those if need be. But get this....Rory has never been to Disneyland. I know, crazy. I haven't been in a really long time, but at least California Adventure was open when I went. So send me your recommendations. I know some of you have done Disney World blog posts, but I am looking more for Disneyland posts. We are not telling the girls that we are going for a long time. Pretty much until the day before if we can help it. They know we are going on an airplane with their grandparents, but nothing else. So send me recommendations on places to get t-shirts, apps to use, etc. FIVE. Do any of you watch Very Cavalleri? It has Kristin from Laguna Beach and The Hills. Anyways, I am sure you can guess that I do. I have been watching the second season and now I really want an Uncommon James piece of jewelry. But the prices. Ugh. And the shipping because I watch that show and know some of those employees F things up. Ha. 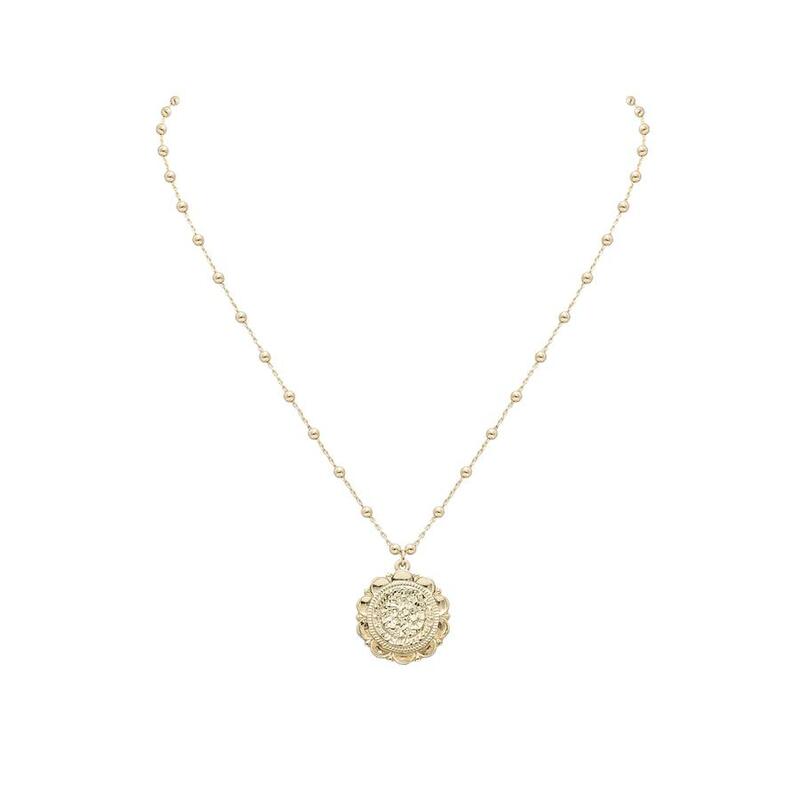 But seriously, how amazing is this necklace? And no this isn't sponsored nor is there an affiliate link. I just want a few of these pieces. They are totally cute. I really hope they enjoy them too. They really need them! Ha. We are excited for DL. We are doing Disney for E's 5th birthday as well! I too want an Uncommon James piece as well because its so cute. Really?! That is in just about a year, right? Love UJ. 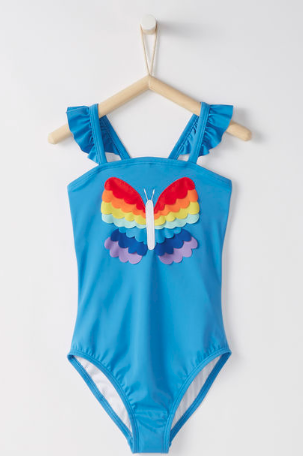 Such adorable swimsuits! Hooray for Disneyland! It's been so long since we've been there but I really want to head there next time we do Disney. Pretty sure the Disney Parks app works there too, and it's great! Have a good weekend! I believe it does as well, or at least that is what I hear. I am definitely downloading it. I can't wait for Disney. Have a great weekend as well! I hope the girls love those pretty new swim suites and the lessons. I really hope so too. On both accounts. Happy Spring to you! Disneyland will be so fun with the girls!! I do like uncommon James but haven’t bought anything yet, I gotta watch the show because I do like Kristin’s insta/cookbooks! Happy Friday Girl! I heard her cookbooks are amazing. She featured a recipe that she was putting into her new book. I wonder if it came out already/ I can't wait for Disney!!! 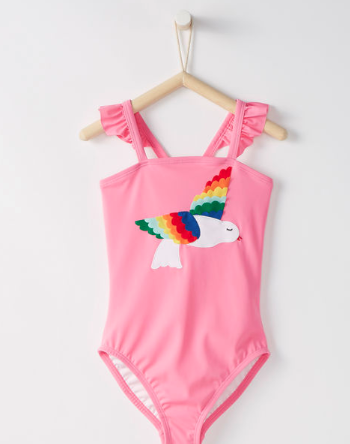 Oh my gosh, that swimsuit is precious! I love it so much! Olivia would love it, too! I think she would too. Plus they have been having great sales there lately. Those swimsuits are so so so cute! I totally agree. I loved them when I saw them. With your love for Disney, you should go to one of them again!!! Oh how fun! We have visited Disney World several times but Disneyland has been on my bucket list. We are doing cool whip dying for our Easter eggs too! We used shaving cream and food coloring a few years ago but I figure with cool whip at least we can eat them after. The cool whip is a great version. I haven't tried the shaving cream way, but I think cool whip works well so you can eat it or don't mind if your kids accidentally eat it. Ha. I have never been to DW but it is on our bucket list.